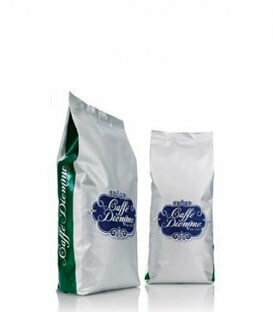 Cafea boabe Diemme Aromatica - 1kg. 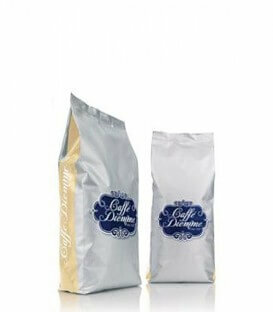 Cafea boabe Diemme Oro - 1kg. Cafea boabe Diemme Bar Prestigio - 1kg.